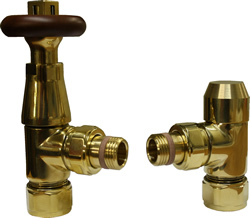 Cast Iron Radiators Ltd not only have the widest range of cast iron radiators available in the UK, we also stock a wide range of valves to suit any setting and any finish. 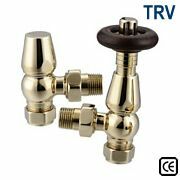 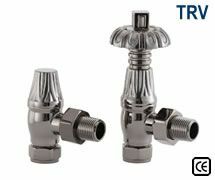 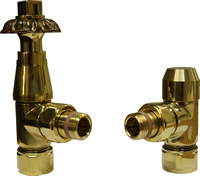 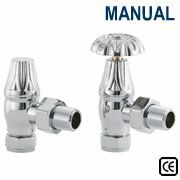 This wide range of valves has here been filtered by metallic colour which can be sub-filtered by clicking on the links on the right. 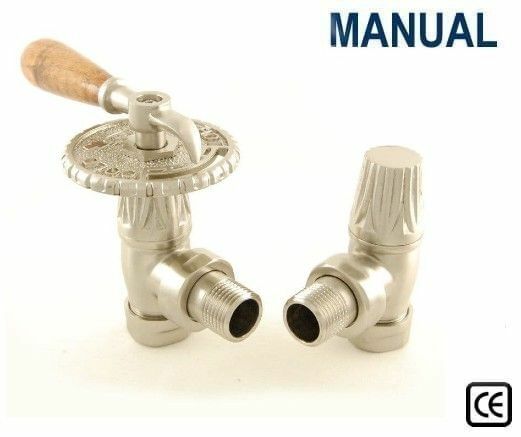 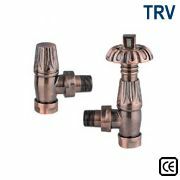 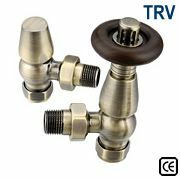 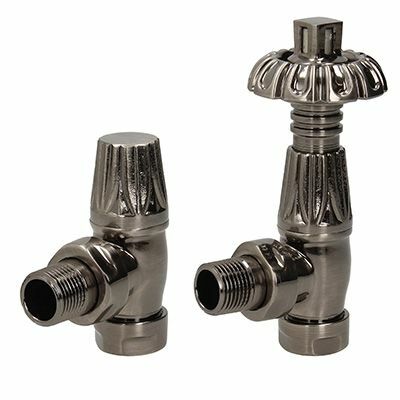 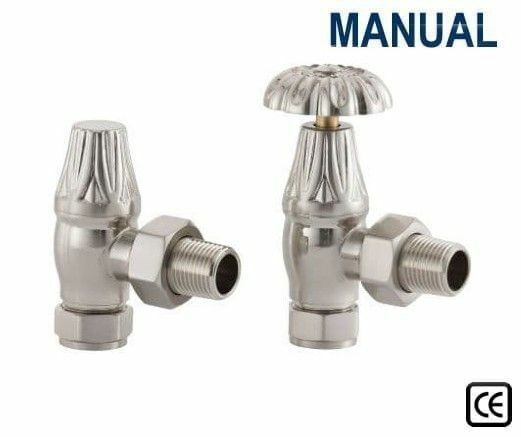 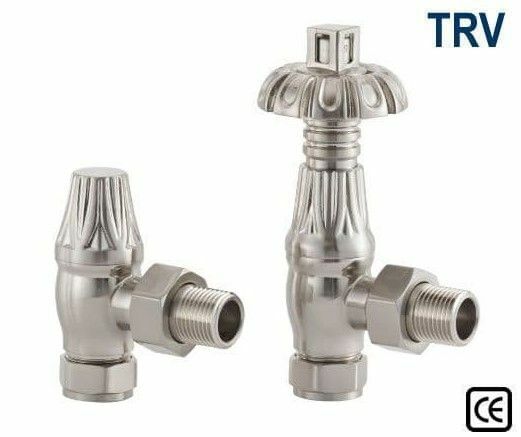 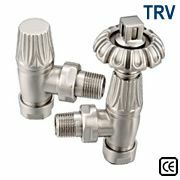 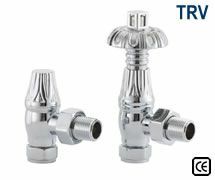 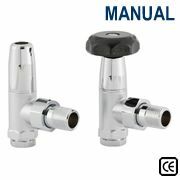 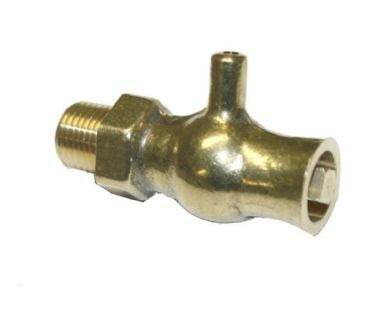 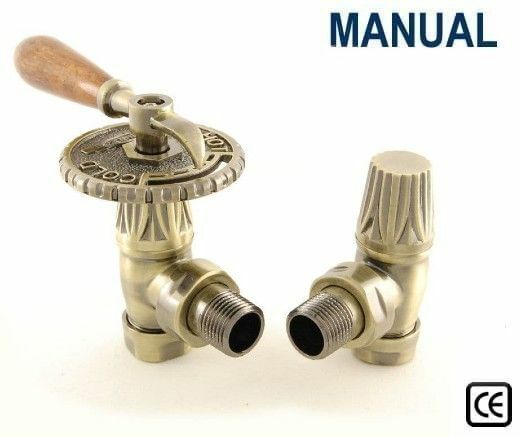 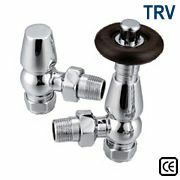 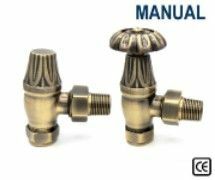 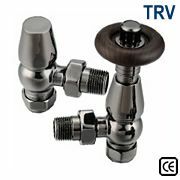 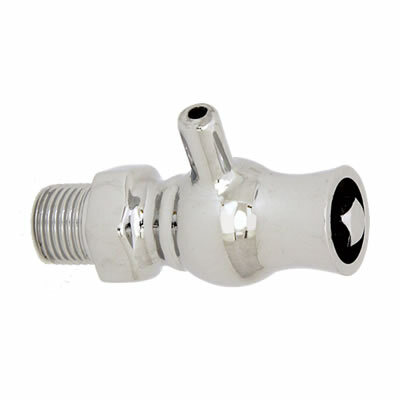 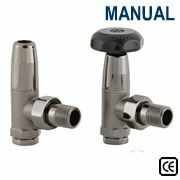 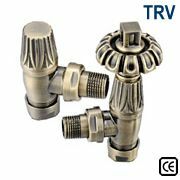 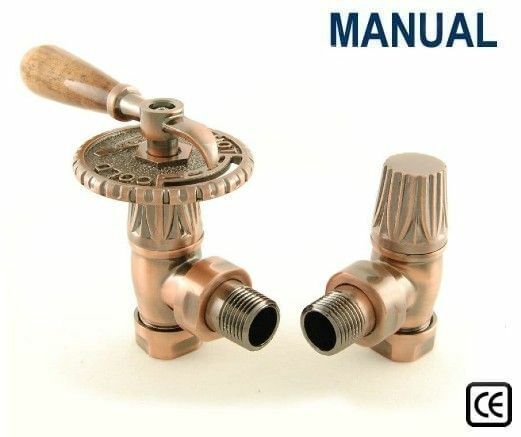 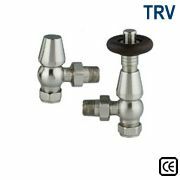 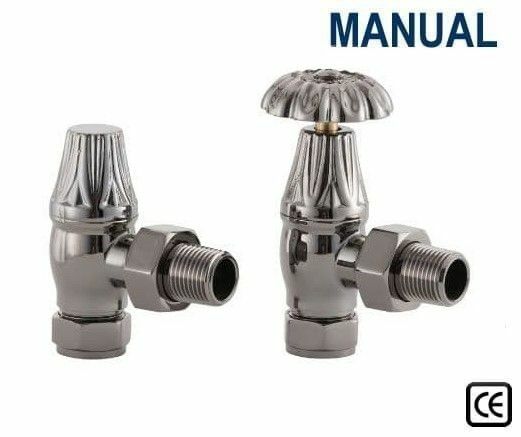 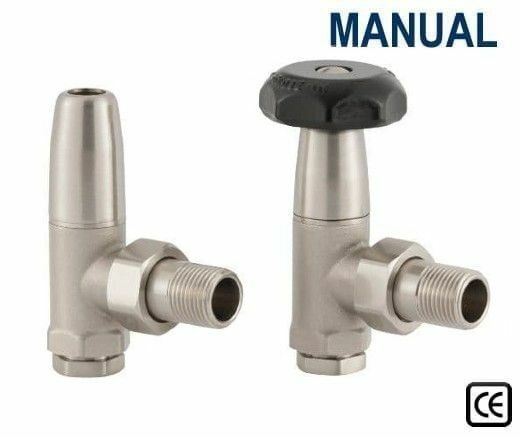 You should note that not every valve is availble in every finish - click on the finish links on the right hand side to understand whether the valve you want is available in the associated finish. 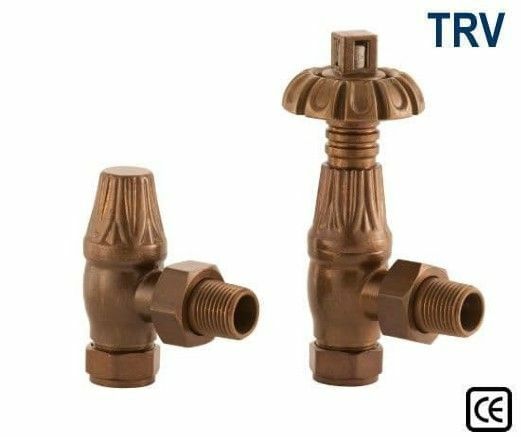 If you have any questions about your cast iron radiator requirements or any accessories, please do not hesitate to contact us direcly on 01723 321 000.